A very humble thank you | Is it wine o'clock yet?? Thank you! Whoever you are! 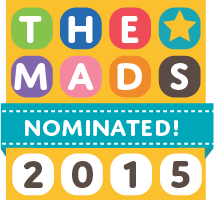 I was nominated for Best Family Fun Blog with The MADS 2015! 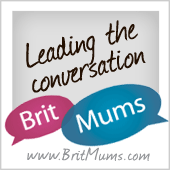 I’m so glad at least one person enjoys reading my blog, that was the aim really. « Bothered / Not Bothered? ?